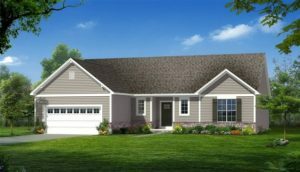 Looking for craftsman style homes for sale in Columbus, Ohio? 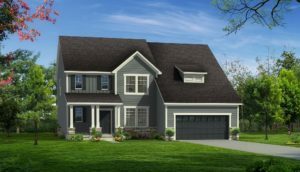 Regent Homes has a selection of brand new custom homes available in Central Ohio. When we are choosing an area to build our homes, we choose only the best neighborhoods with great school districts, so that when you purchase your home you are near the amenities you want and need. If you see something you like, please contact us for more information. Don’t see something you love? 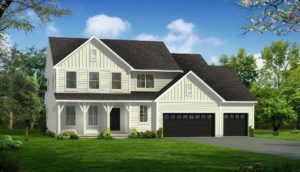 Ask us about building a custom home on your own lot!